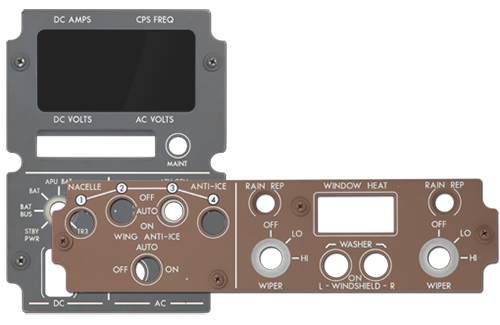 Dlink+ is a data link communications unit designed to enhance airline operational control. 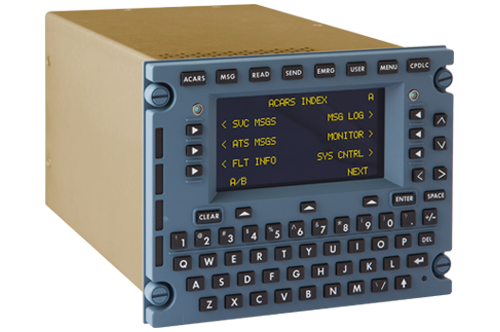 The Dlink+ unit enables continuous communication and global flight tracking with an airline operations center through ACARS data link. Dlink+ also provides ATN CPDLC compliance with the EUROCONTROL Link 2000+ mandate in European airspace. Spectralux Avionics is passionate about providing Human Machine Interface (HMI) products that enhance flight crew performance and support efficient operations. With over 40 years of design and manufacturing experience, our HMI products continue to perform the most challenging requirements of commercial air transport, business and military aviation, and into the final frontier … with manned space applications. Spectralux Avionics supports the aerospace industry with a variety of FAA PMA (Parts Manufacturing Approval) approved products and replacement parts. 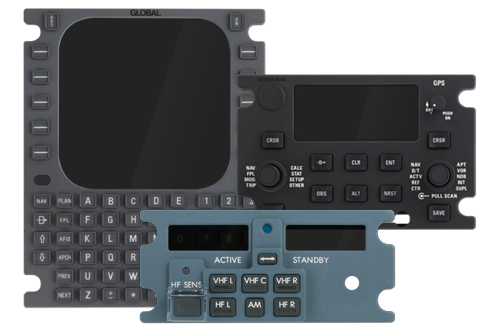 Designed and manufactured to exacting OEM specifications, Spectralux Avionics can provide replacement Human Machine Interface products such as lighted panels (lightplates) and keyboards as well as floodlights, glareshield lighting, and control panel assemblies.